This is beginning to be a lot of fun! 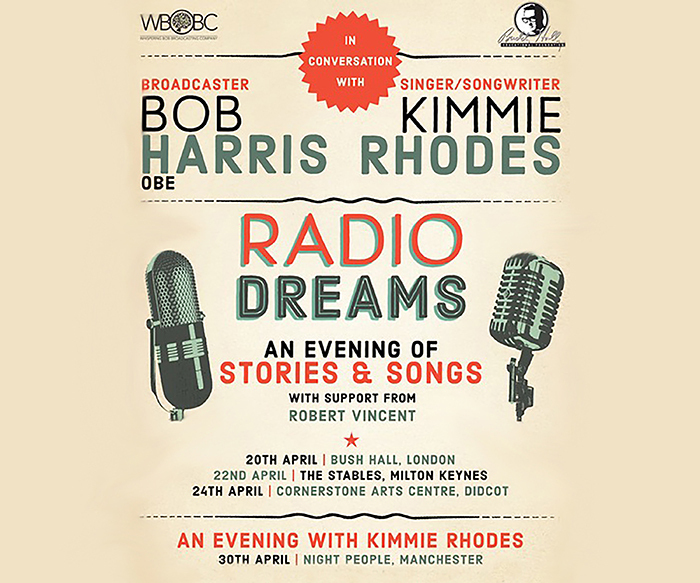 Pending licensing clearances still underway for the Audio Documentary Companion we hope you’ll enjoy a “sneak peek” preview via the EP we recently produced to promote the upcoming Radio Dreams Launch tour beginning in London Spring 2018! It features a new song co-written with my friend Gary Nicholson just for the occasion… you guessed it… Radio Dreams! It also has an excerpt of the intro to the Audio Documentary (coming soon!) 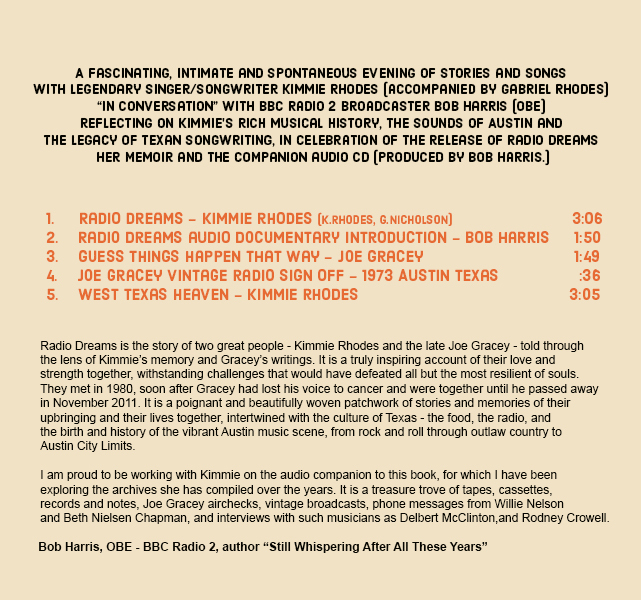 that was produced by Bob Harris, a rare vintage recording of Joe Gracey singing a Jack Cowboy Clement song “I Guess Things Happen That Way”, an archival clip of the traditional ending of Joe Gracey’s radio broadcasts and the title track from my 1996 album West Texas Heaven. 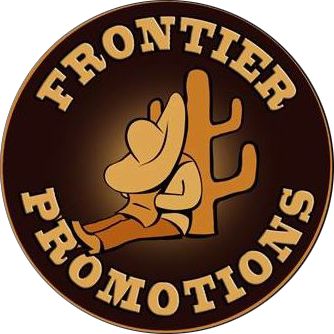 Many exciting promotional plans are in the works for the coming year including concerts, book signings, university lectures & storytelling, songwriting workshops hosted by our sponsor The Buddy Holly Educational Foundation, museum exhibits, television appearances and even a RADIO DREAMS radio broadcast, so please visit https://kimmierhodes.com/events/ and get the details as they are added to the list of events. The first copies of the book have been sent to all of those who supported the Radio Dreams project and it is a real joy to already be getting those “book reports” back from friends and fans! Keep ’em coming and thanks so much for your encouragement and support for this labor of love! It really means a lot to me! Please stay tuned! Personally autographed copies of the book can be ordered here on the website at this link https://kimmierhodes.com/books/ until I hit the road in April at which time the physical sales will have to move to Amazon.com worldwide. Digital versions are available also here on the website and at Amazon for all reading formats. © 2019 Kimmie Rhodes. All Rights Reserved.